EID has been following the progress of Senate Bill 462 as it makes its way through the Florida Senate. What is clear after the first hearing on the proposed legislation to ban fracking in Florida is that this all-too-familiar effort is based on the same flawed arguments as the previous attempts to do so. The most outlandish claim this year is that this bill will not impact Florida’s existing oil and gas industry – an industry that has been safely operating in the Sunshine State for more than 70 years. Make no mistake: this bill – and its companion bill in the House – would negatively affect conventional oil and gas development in Florida. You see, the proposed bills would not only ban fracking – a well stimulation technique NOT being used in Florida today AND the same well stimulation technique used routinely to safely develop 69 percent of America’s oil and natural gas wells – but also other forms of necessary well stimulation. These other forms of well stimulation have been safely and routinely used on wells in Florida throughout its long history of, predominantly, oil development. If these practices are banned they will cripple Florida’s oil and gas industry – inhibiting its ability to improve the performance of existing wells, develop new wells or invest in future development. And that equates to significant losses for the state and local communities, including tax revenues, jobs, royalties and lease payments. Such impacts could lead to situations similar to what has occurred in the Delaware River Basin in Pennsylvania and in New York where parties that feel a ban is an attack on their private rights have taken their grievances to the courts seeking compensation. But here’s the clincher: the “ban fracking” effort is based on a misinformation campaign designed to instill fear of potential risks that have not come to pass in areas with significant oil and gas development. FACT: Fracking is not causing higher infant mortality, lower birthweights or birth defects. One of the most repeated claims during the hearing was that there are studies showing that fracking is causing more infant deaths, lower birthweights and birth defects in newborns. But it’s not. In Pennsylvania’s six most heavily drilled (and fracked) counties, where many of these studies have been focused, state Department of Health data actually show that infant mortality rates have improved at a greater rate than the state as a whole in the years since shale development took off. 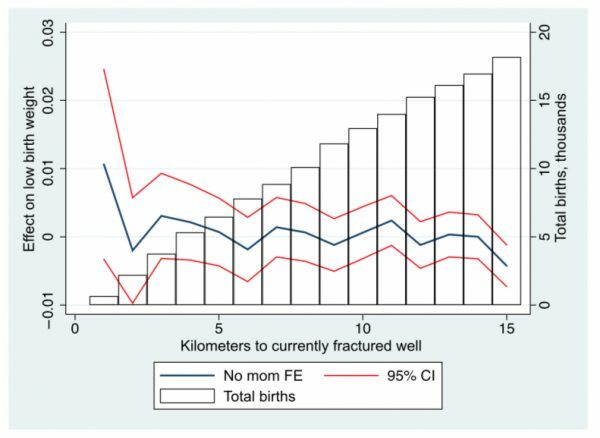 Further, data from the study actually showed that mothers further from the well site (2-3 kilometers) were more likely to have babies with low birthweight than those closer to the well site (1-2 kilometers) – a direct contradiction to the topline findings. FACT: Fracking is not negatively impacting tourism and agriculture in states with significant oil and gas. 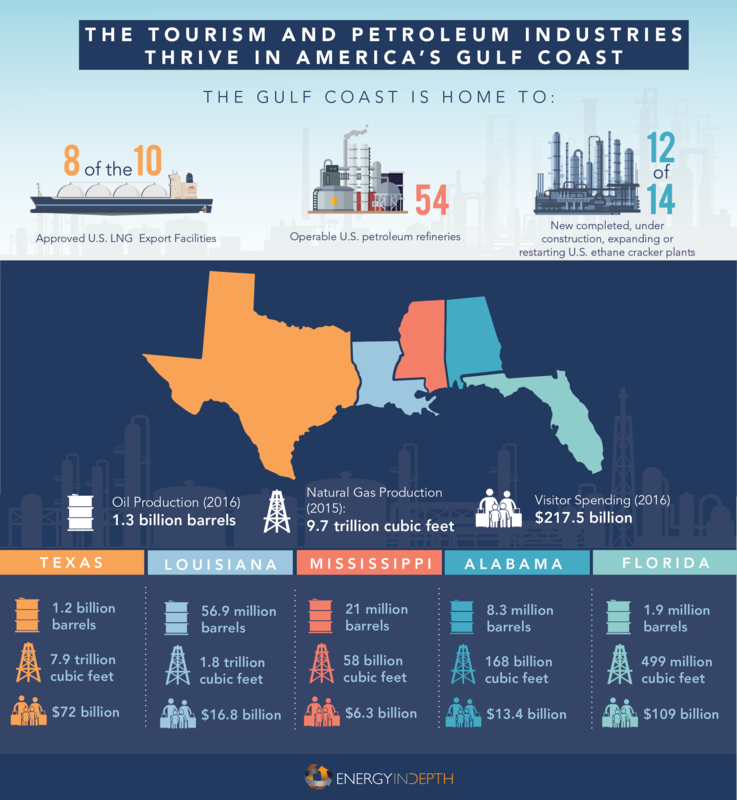 EID recently analyzed tourism data across the top oil and gas producing states across the country and along the Gulf Coast, including Florida. 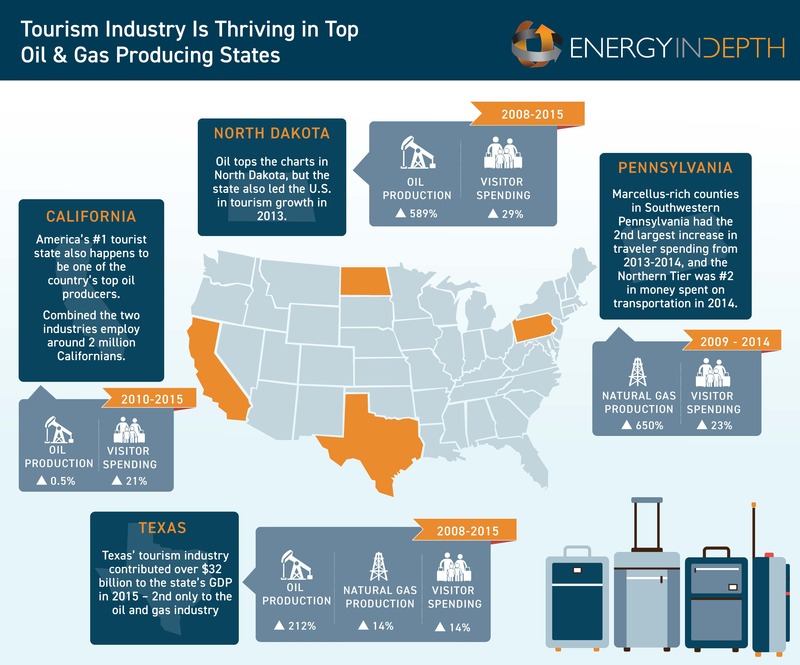 The data showed that tourism is thriving alongside the oil and gas industry in these states. Agriculture has also benefited from shale development. Looking at Pennsylvania again, a 2015 Bradford County Conservation District (BCCD) study that analyzed farms in Bradford County from 2007 to 2012 found that during this time period, the county had 1,106 shale wells drilled – more than 75% of the 1,400 plus wells in the county today. Other issues were brought up at the hearing that are also frequently mentioned by “ban fracking” activists – everything from injection wells and earthquakes to water quantity worries to disclosure of chemicals, and even a concern about methane leaks. But here’s the thing. The primary cause of Oklahoma’s earthquakes has been wastewater disposal — a completely separate process from fracking — and they have been reduced 82 percent since their peak in 2015, thanks to collaborative efforts from industry, government and academia. The amount of water being used in oil and gas development in “drought-stricken California” has been a non-issue, and in 2015 both the Government Accountability Office and Duke University found that fracking accounts for less than one percent of total U.S. water consumption. Contrary to popular belief in Florida, the industry is regulated by the Community Right-to-Know Act (passed in 1986), which mandates that detailed product information sheets be drawn up, updated, and made immediately available to first-response and emergency personnel in case of an accident on-site. And most companies do disclose fracking solutions on FracFocus.org or similar state disclosure sites. Further, just last week the Environmental Protection Agency’s latest draft Greenhouse Gas Inventory found that oil and gas methane emissions continue to fall, and have done so since 1990, even as U.S. oil and gas production are shattering previous records. Fear of the unknown is understandable, but the decision to allow oil and gas development within Florida’s borders – because these efforts to ban fracking are, in fact, a ban on all oil and gas development – is not a choice between the environment and economy. This industry has safely operated in Florida for decades and will continue to do so regardless if fracking is ever used.